You can find the CozyPure Hotel Collection in the Governor's Mansion. But CozyPure isn't just fit for Kings (or Governors), you can also find our organic sleep products in the bedrooms of Hollywood celebrities, producers and iconic executives. 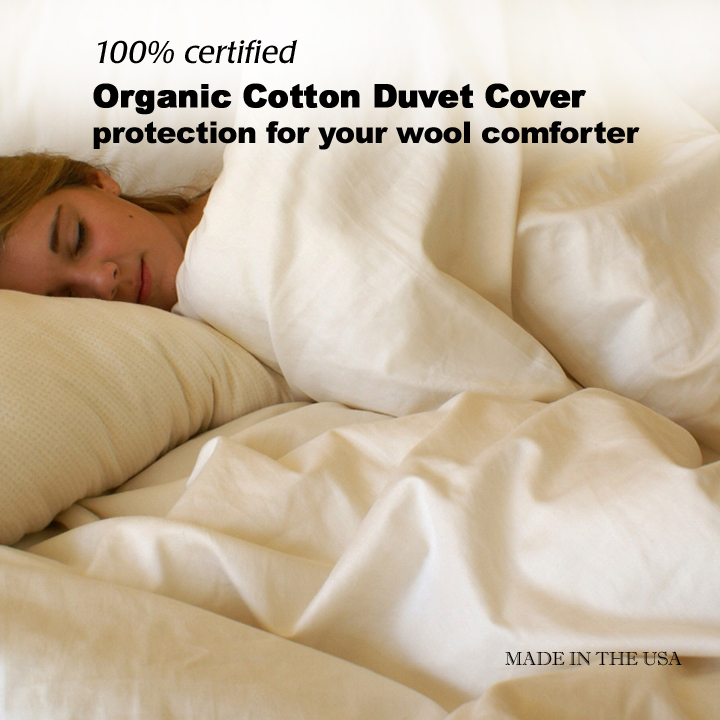 But more importantly, you can find CozyPure in homes, just like yours, providing safe and happy sleep to thousands of satisfied customers across the country. 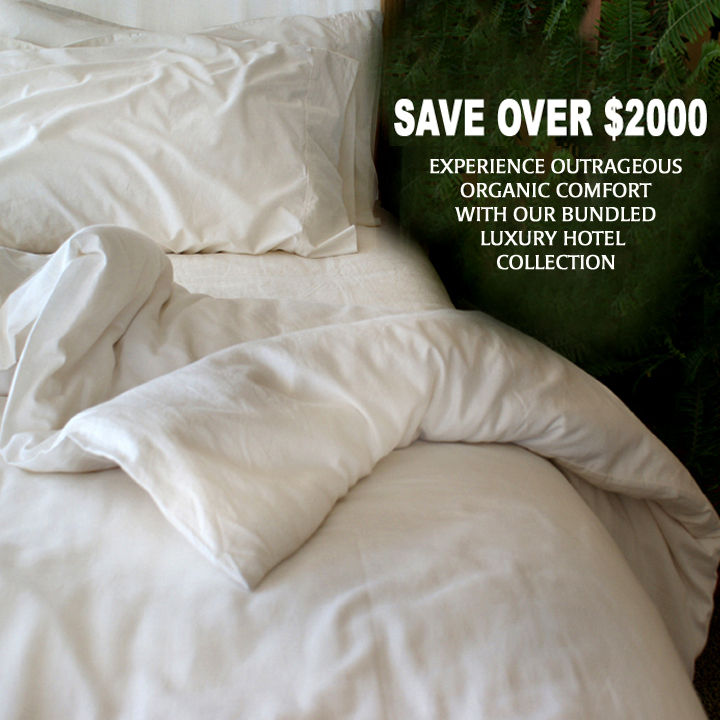 Experience outrageous organic comfort every night with our Artisan de Amor Luxury Hotel Collection. 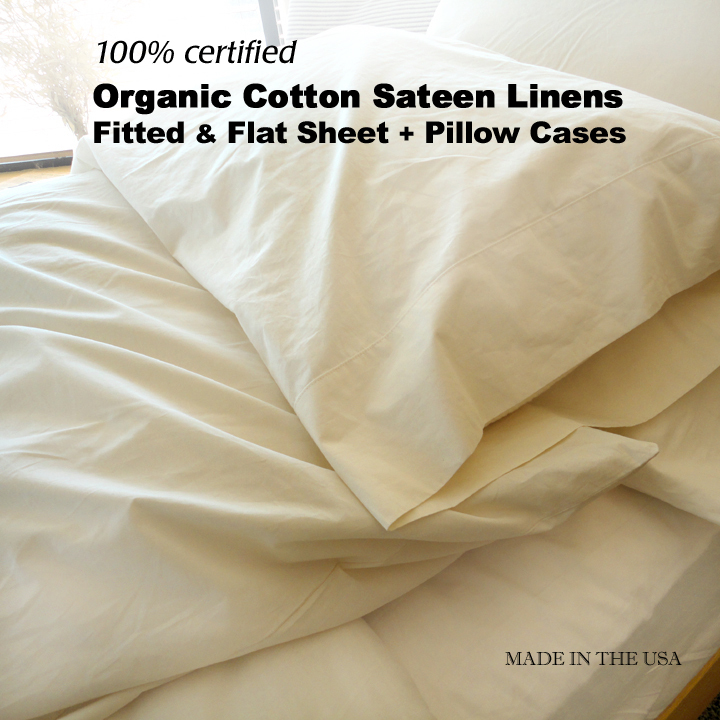 Guaranteed to enjoy the best rest with our handcrafted organic bedding and the best mattress available (completely customizable and modular), made only from the finest natural ingredients: natural rubber, wool and organic cotton. 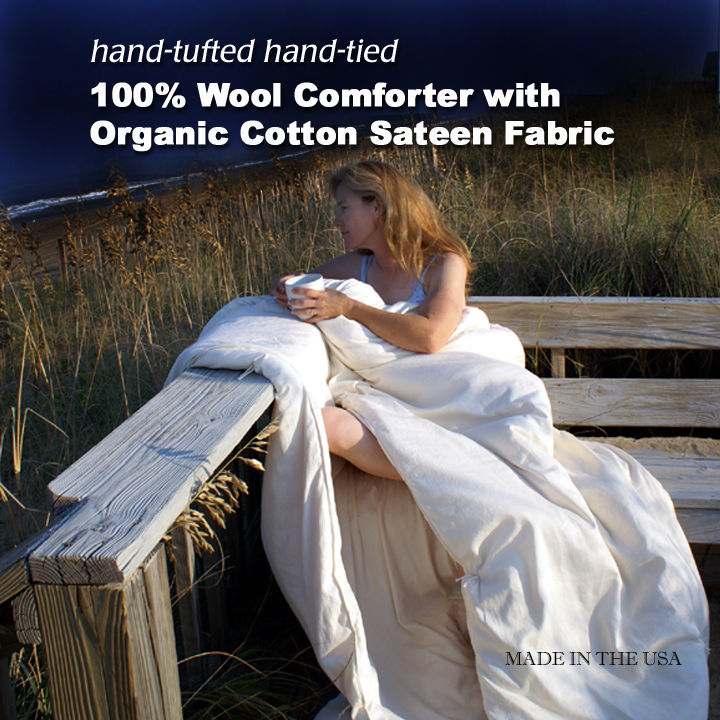 See photos below for all the goodies that create this luxurious sleep experience. We don't do cheap. 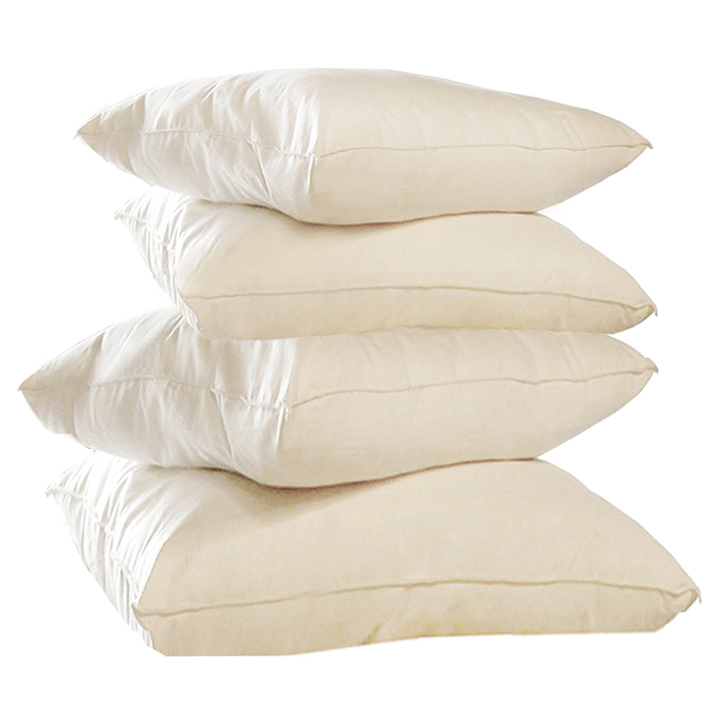 Instead we make the highest quality mattresses and bedding offered to you at the lowest price. 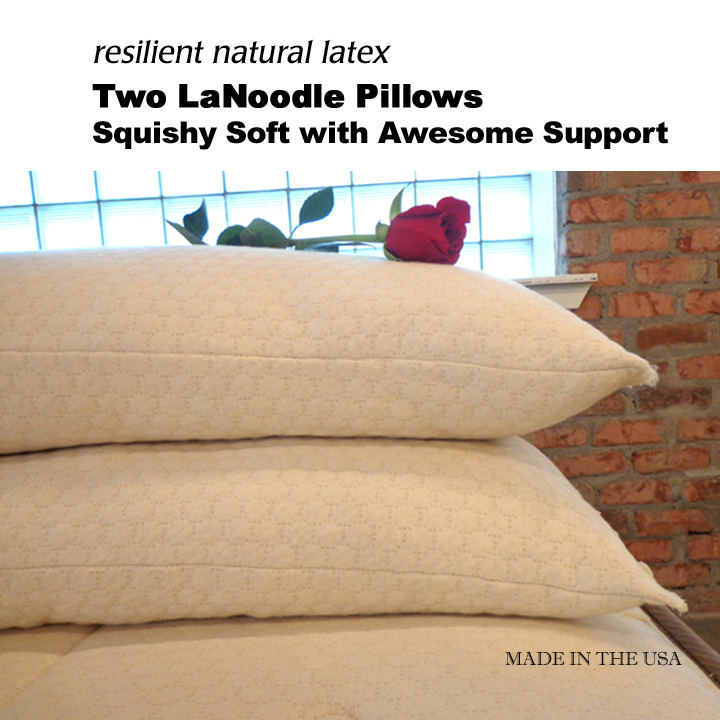 Latex is the finest (and most expensive) component you can use in a mattress for durability, support and responsiveness. Because it's expensive, most companies cut corners and only feature 1" to 2" of synthetic latex above a petroleum-foam core. 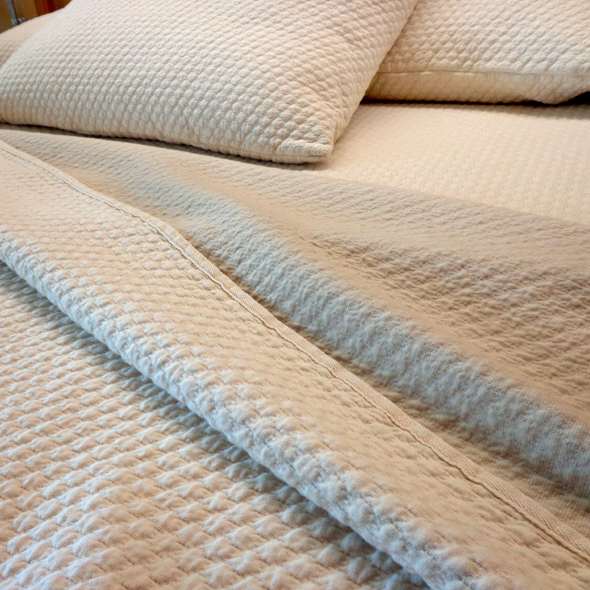 Our mattresses are SOLID latex rubber - 100% natural or organic - NO synthetic petro-chemicals or fillers are added to our latex rubber. 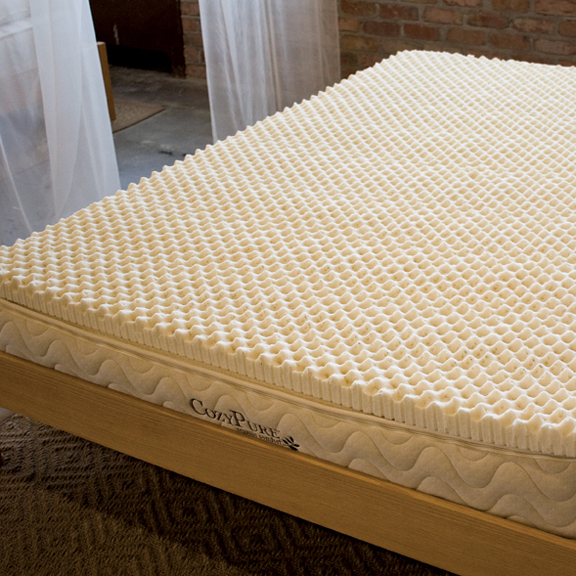 Foam breaks down much faster than latex, so expect to replace a foam mattress often. 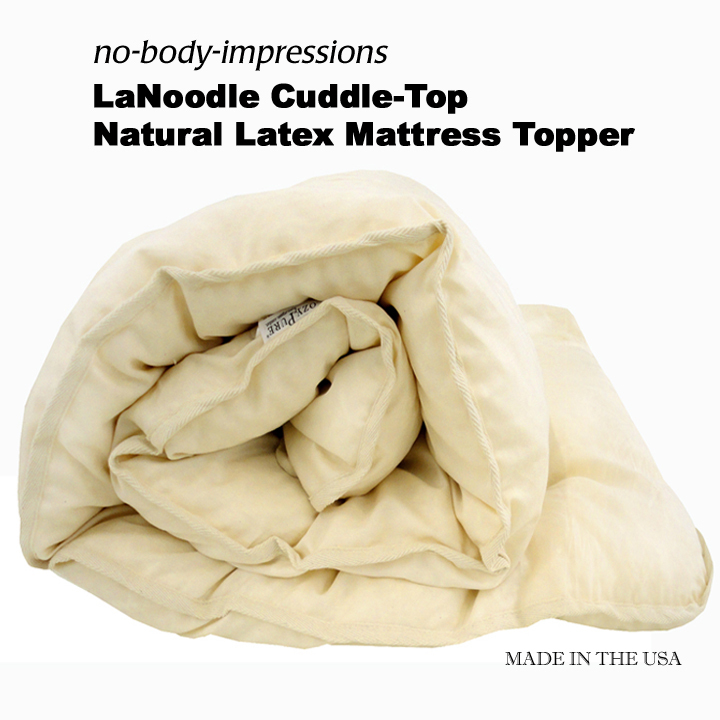 On the bright side, our SOLID natural latex rubber mattresses are designed to last for decades. 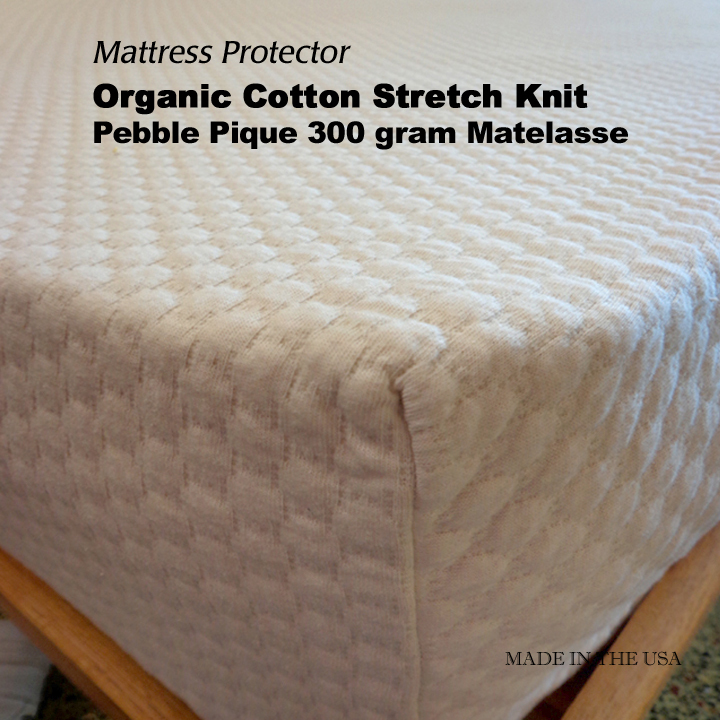 In fact, with proper care, it could be the last mattress you ever buy. 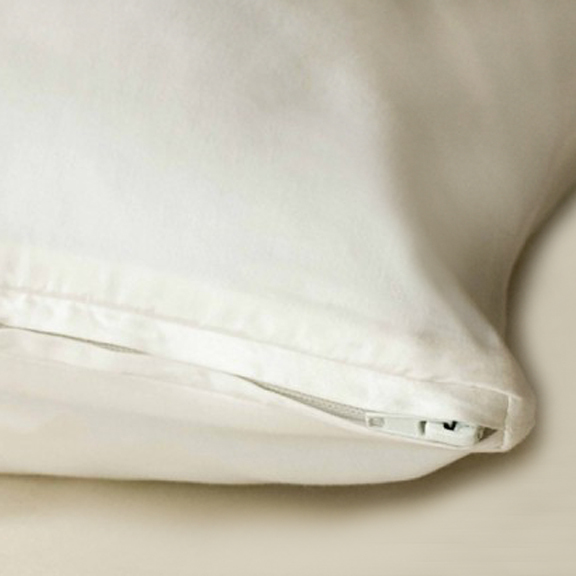 100% turn-key, our Luxury Hotel Collection comes complete with every item you need. 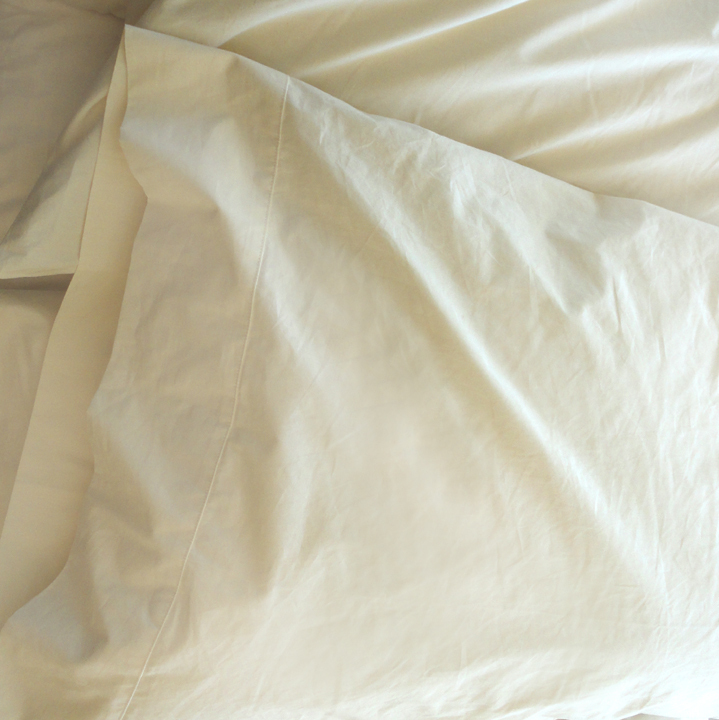 In fact it's what we recommend to our hotel partners - and we've had wonderful feedback from the hotel guests about how amazing and comfortable they were sleeping on our mattress and bedding. We've offered this collection direct to consumers since 2006 and our customers love it. 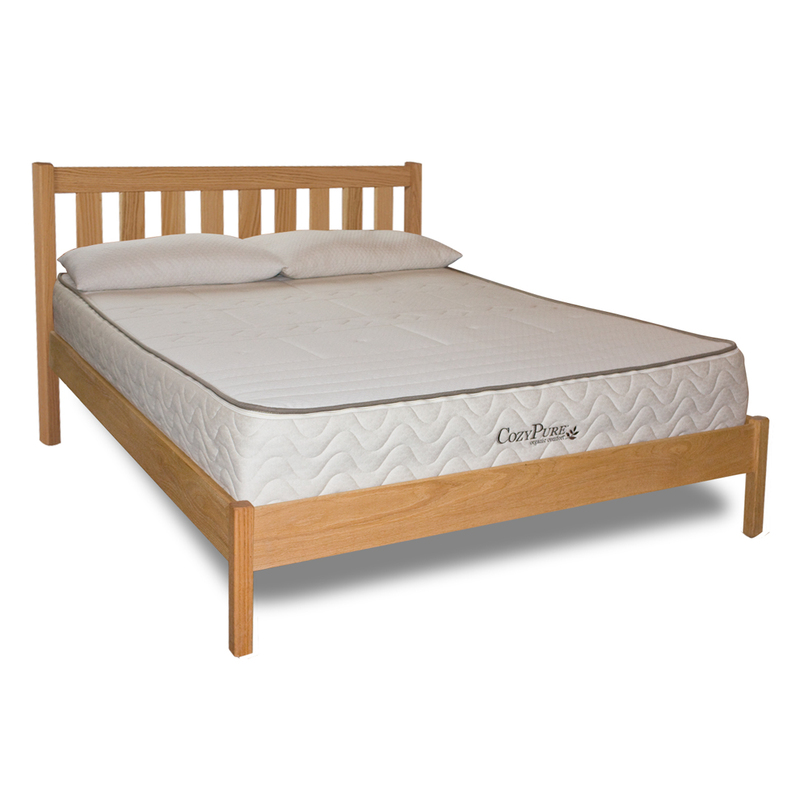 Our mattresses are designed to go directly on a platform slat bed frame, an adjustable bed frame or slat foundation. Click the links below for descriptions and details of all the items included in your package. And if you still have questions, be sure to give us a call at 800.229.7571. We'll be happy to help!